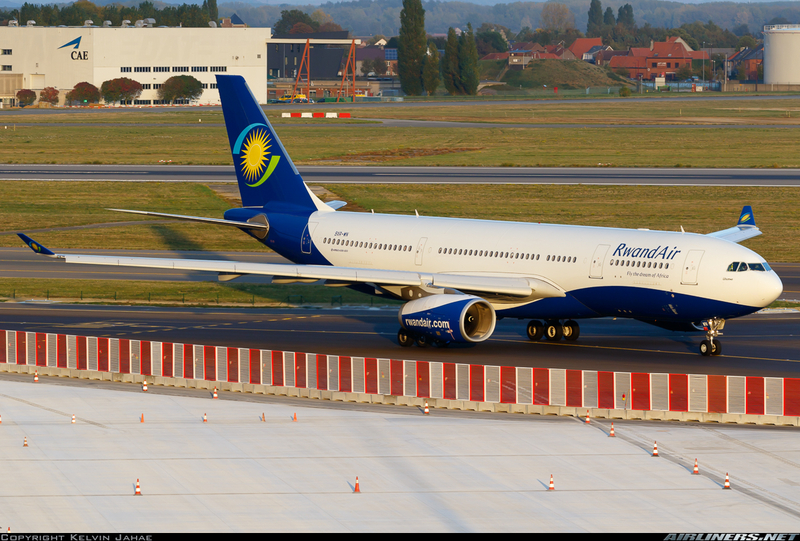 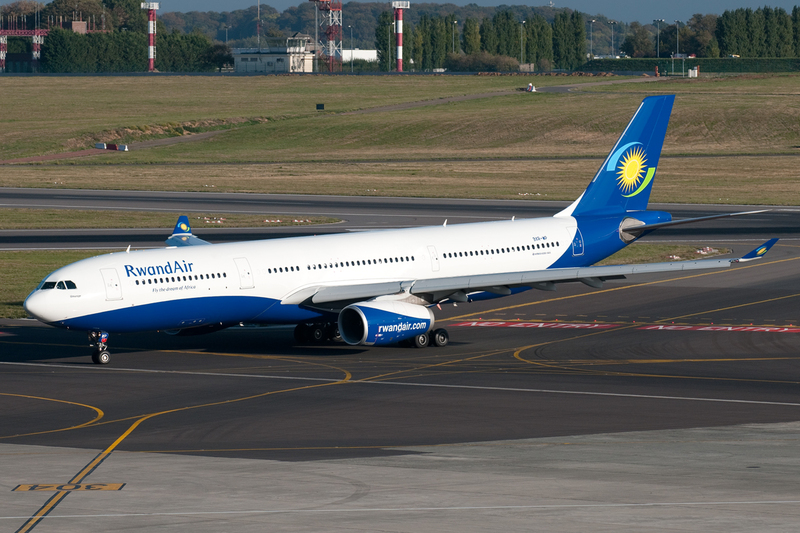 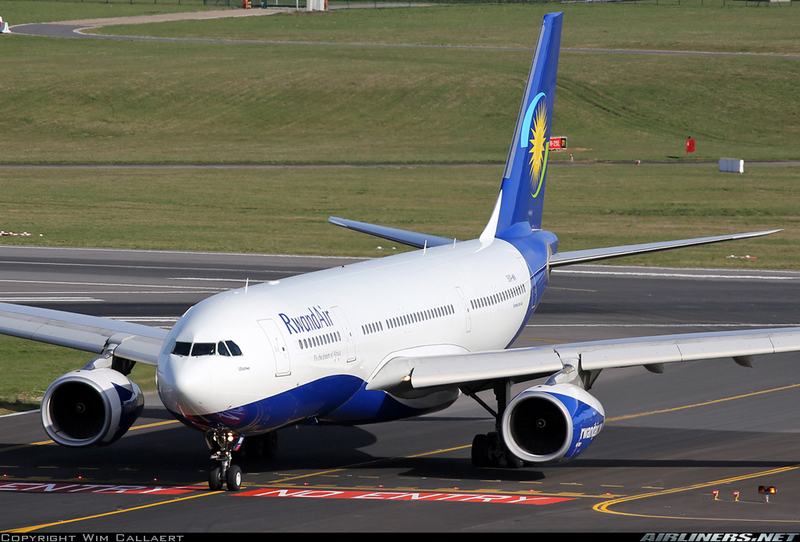 I don't see the blur, also not when comparing to other Rwandair photos taken at Brussels, e.g. 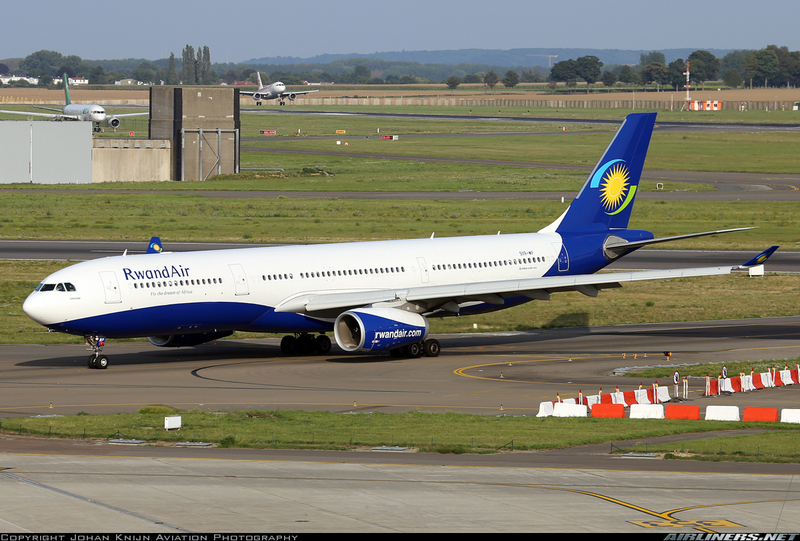 Not that bad in my opinion. 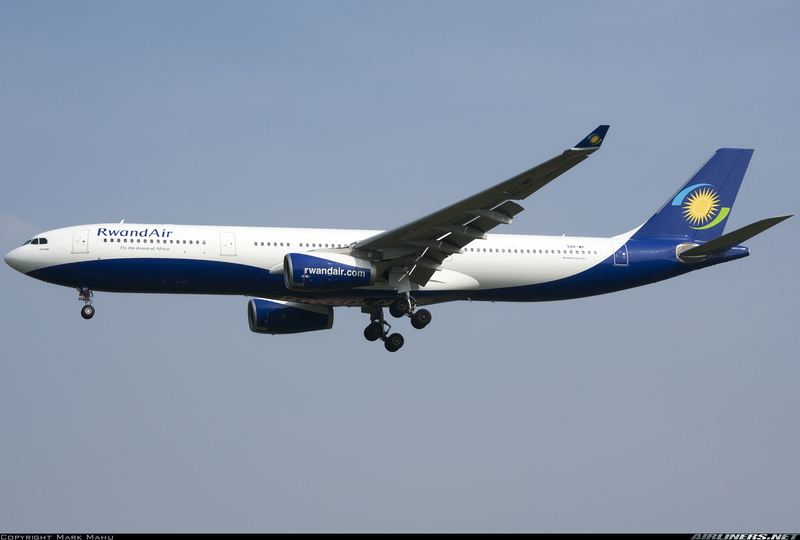 Since you already appealed, there isn't much I can do for that image, but if you have another from the sequence, try that one.